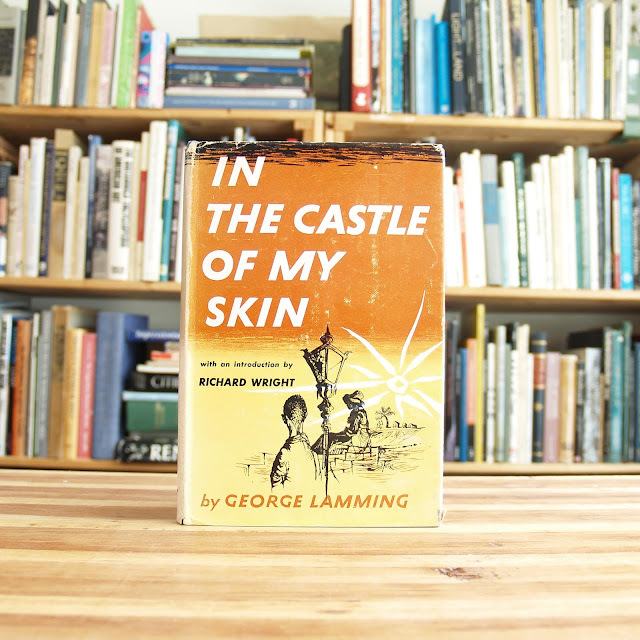 This first edition of Lamming's debut novel has a brown dust jacket with white lettering and a black-and-white cover illustration. 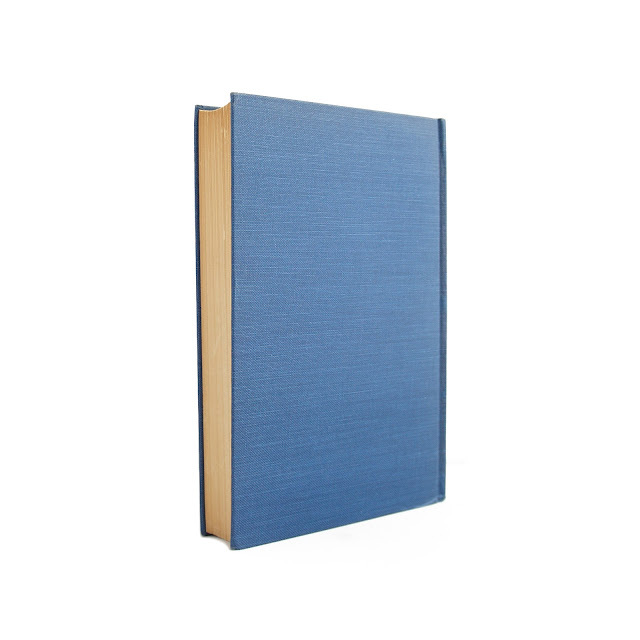 Some edgewear to jacket; flaps are price-clipped; inner pages faintly browned, but overall a clean copy. 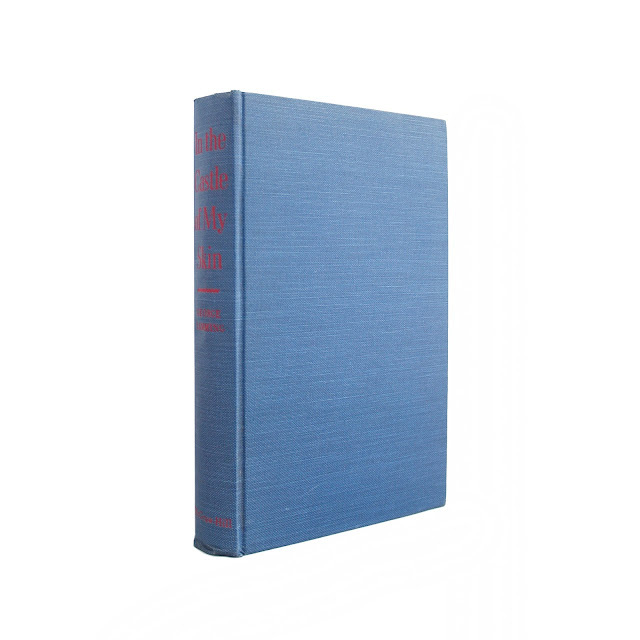 Endpapers and title page have illustrations by Denis Williams. 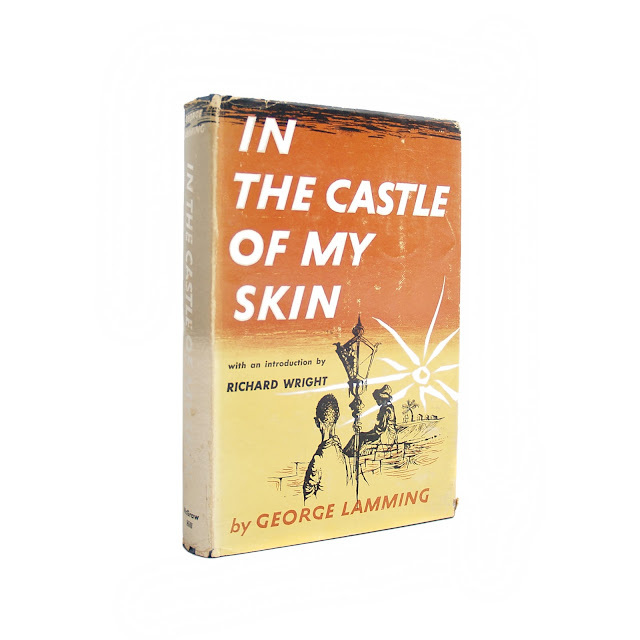 An introduction by Richard Wright calls Lamming an artist with a "true gift," who "possesses a quiet and stubborn courage." 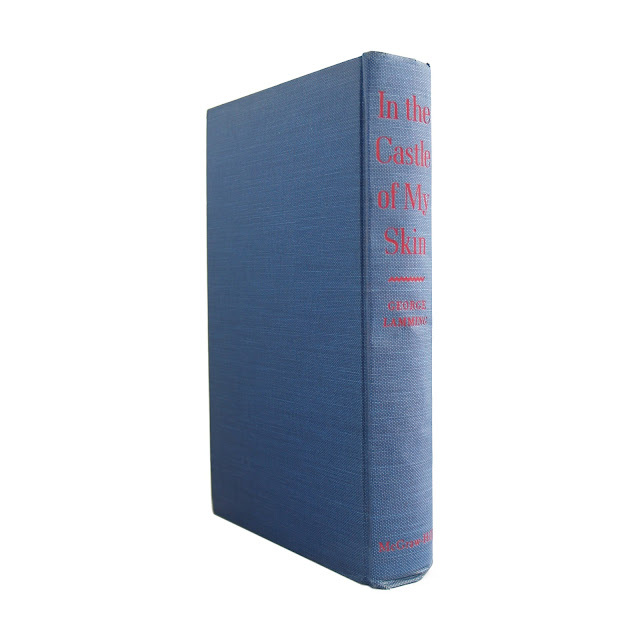 312 pages; approx. 6"x8".